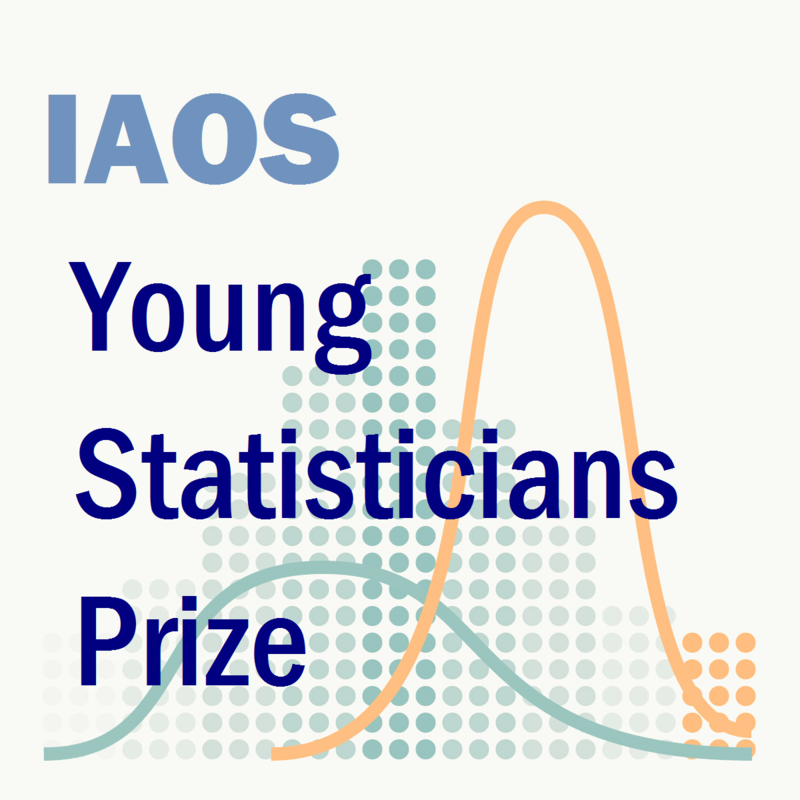 2019 IAOS Young Statisticians Prize (YSP) competition is now closed! 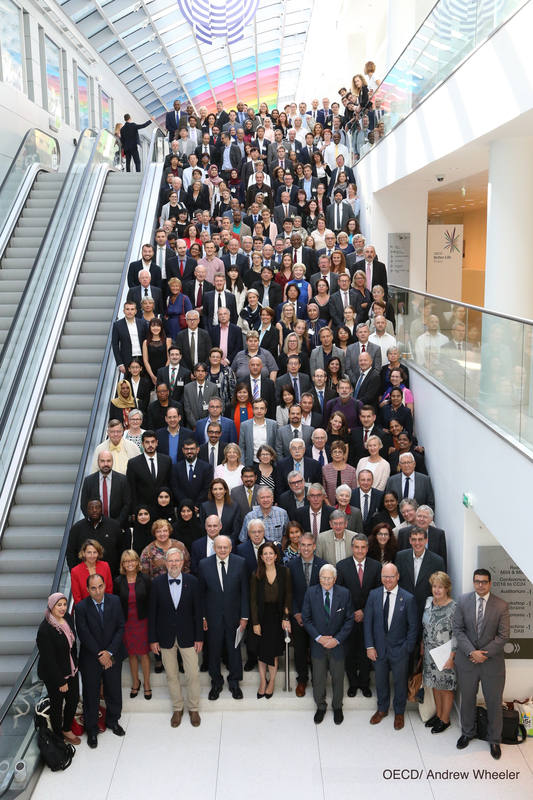 2018 IAOS-OECD Conference "Better Statistics for Better Lives"
Attendants at the 16th IAOS Conference, jointly organised with OECD. 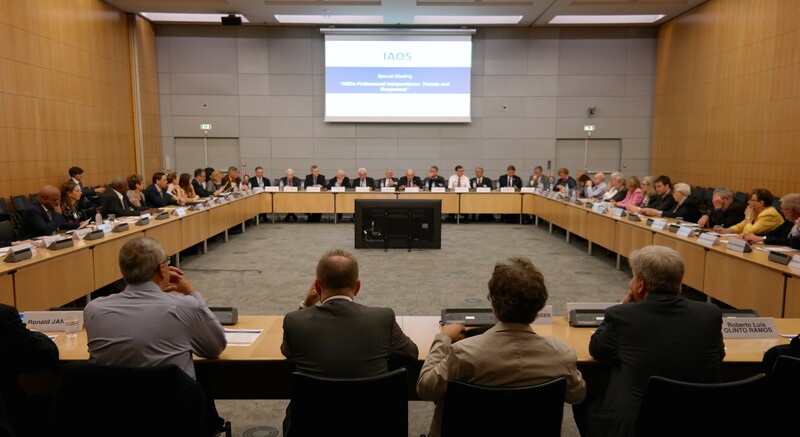 IAOS Special Meeting on "NSOs Professional Independence"
Download the programme, presentations and photos. Last Updated: 09 Apr 2019.